When you make a purchase, especially for expensive or necessary products, you expect them to work. What you never expect is that they would cause you or your family members catastrophic injury. Unsafe products can cause burns, loss of limb, and other terrible injuries. If you or a member of your family has been harmed by a defective product, you may be eligible for financial compensation. Sullivan and Galleshaw, LLP is a New York City law firm that handles products liability cases. If you are in Queens, or anywhere else in New York City, contact Sullivan and Galleshaw for representation on your products liability case. In a design defect case, the manufacturer is liable for injuries caused by a product that was designed in a way that created an unreasonable danger to the user. In order to prove that a design was defective, the injured party (plaintiff) must show that the manufacturer (defendant) designed an unsafe product, could have designed the product in a safer way, the safer design would not have been more expensive to produce, and that the safer design would not have interfered with the purpose of the product. For example, most snow blowers only spin the blades in the front while a handle on the back is being held down. This ensures that the blades can only spin while the user is behind the machine, so that they cannot put their hand inside and turn it on at the same time. This is an example of a safer design that has probably saved thousands from potential injury. Devices that do not include safeguards like this are possible design defect cases waiting to happen. Proving these cases requires showing that all products with the same design are inherently unsafe. Sometimes, while the design of a product is safe enough, the way it is put together is not. Sometimes factories may substitute in a cheaper material that breaks, sometimes they may fail to properly tighten screws, or sometimes they even completely forget to include a part. Often, these substitutions or failures in the manufacturing of the product can lead to injuries. For example, a cell phone battery may be protected with a thick plastic case. If the factory uses a thinner plastic to save money, the battery could leak, causing chemical burns, fires, or explosions. In these kinds of cases, you do not need to prove that every product with the same design is unsafe, just that your specific product was not made to the proper specifications, and the change was what caused the injury. Even if a product was designed properly and manufactured properly, it can still hurt people. With some products like knives, chainsaws, and even blenders, this may be unavoidable. Safety precautions may be too complex or expensive, or would get in the way of how the product works. In those cases, the only thing manufacturers can do is warn the user of possible dangers. When they fail to warn users of dangers the user might expect, users can get hurt. In some cases, this is enough for a court to hold the manufacturer liable for injuries. 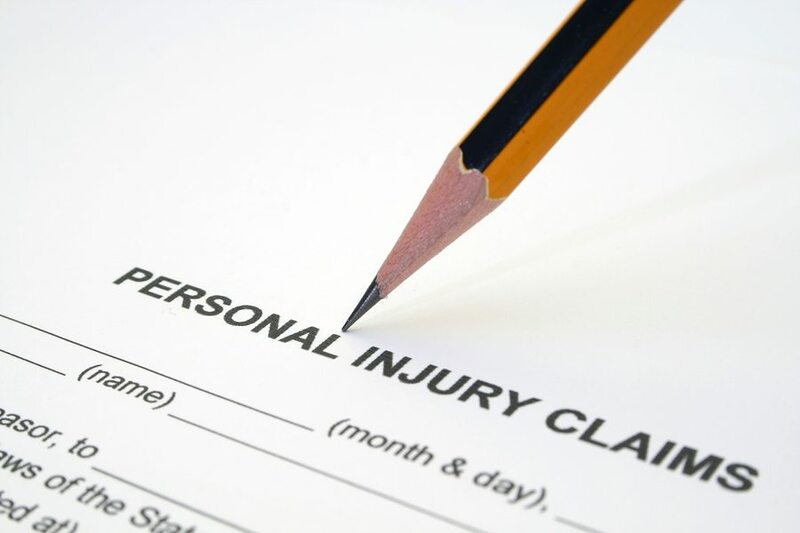 Whenever you are injured because of the actions of someone else, there is an opportunity that a court can hold them responsible for your injuries. That means that a court can order the responsible party to pay you money to cover your medical bills, pain and suffering, and lost wages. Your medical bills, of any kind, can be recovered from the manufacturer that created your defective product. Sometimes products can cause burns, cut you, or even explode. This can lead to expensive medical bills to recover from your injuries. Legal damages can cover hospital visits, surgery, X-rays, and any other medical costs. You can also be reimbursed directly for the pain you suffered as a result. Surely money cannot reverse physical pain or mental anguish, but it can help make up for injuries. Because of this, New York places no “cap” (limit) on how much an injured party can receive to cover pain and suffering. If you missed work or can no longer work, you can recover your lost wages from the manufacturer of the dangerous product. That means not only wages you have already missed, but any future wages you will miss due to your injuries. If you are in Queens and you need an attorney to take your defective product injury case, call Sullivan and Galleshaw, LLP. Sullivan and Galleshaw handles products liability cases throughout New York City. For a free consultation, call (877) 311-HURT.